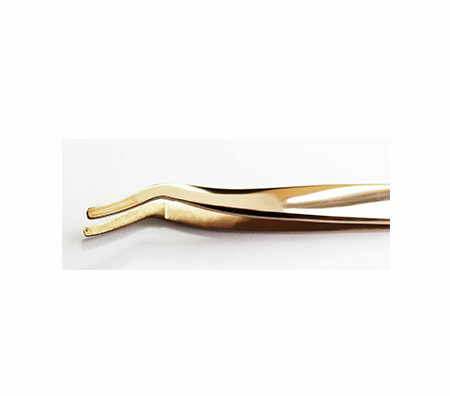 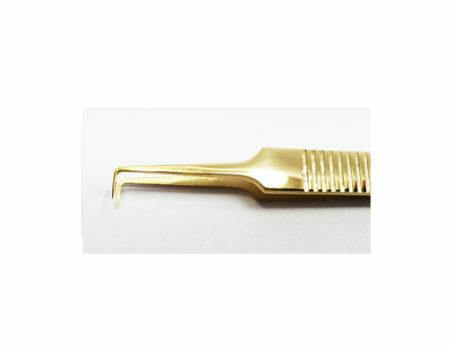 Our Professional Plasma Volume 90 degree tip tweezers are perfect for creating the perfect fans for volume lashes. 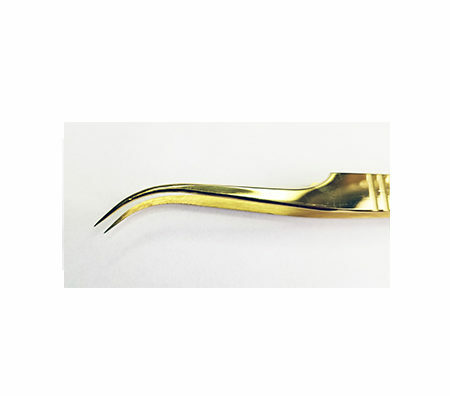 The slick design with horizontal grip grooves are specially designed too reduce hand fatigue. 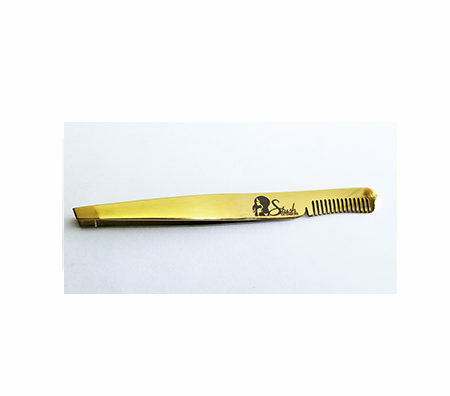 Stain less steel, non magnetic and plasma coated for the perfect luxury touch.